On any given night there are more than 67 thousand homeless veterans in the United States, with Texas as one of four states that account for more than 50% of all homeless veterans. There are over 130 homeless veterans right here in Texoma and they are suffering. They are suffering from combat related physical and mental health issues and are 20 times more likely to commit suicide, as many feel lost, alone, and forgotten. We enjoy freedoms that no other country in this world enjoys. Those freedoms were fought for and continue to be protected by our service men and women. As Americans, we owe a debt of gratitude to our veterans. A pat on the back and a “thank you for your service” may suffice for most of our veterans, but our homeless veterans need more from us. Texoma Council of Governments (TCOG) administers the Veterans Administrative Supportive Housing Program (VASH). The program is a collaborative effort between two federal agencies; the Department of Housing and Urban Development (HUD) and the Veterans Administration (VA), and the program represents the first time these two federal agencies have worked together to deliver a program. The concept of the collaboration is sound; the VA provides homeless veterans with long-term case management as well as medical services and HUD provides a housing voucher. However, one minor detail in the development of the program was overlooked. Homeless veterans have nothing to put inside their new home; not a bed, a couch, not even a spoon or a fork. The fact that there is one homeless vet in Texoma, let alone 130, is simply inexcusable. 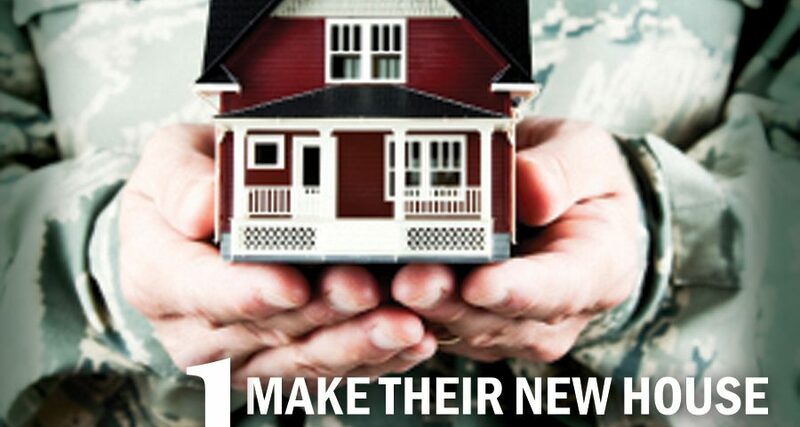 Housing a Veteran without the necessary and basic essentials to create a home has been identified as the primary reason they return to their homeless community. We can provide all the mental health and medical services they need; we can place four walls around them and put a roof over their heads. However, if they don’t have a place they can call home – a place where they can lay their head at night on a pillow, in a bed, and feel secure – they are much less likely to succeed in their effort to re-enter society. 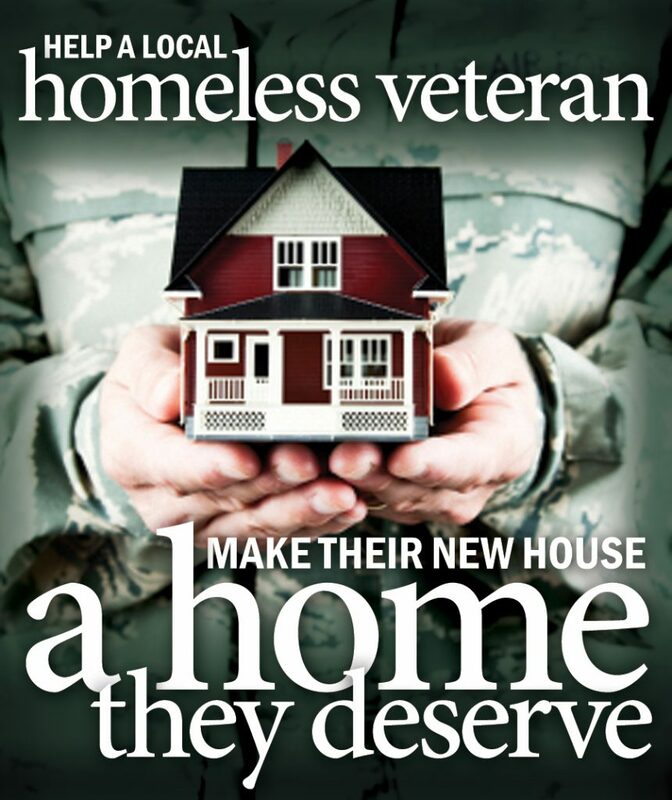 On April 21, 2015 TCOG will initiate a campaign to secure approximately $62,500 in financial support to fill this gap and to create the “homes” our homeless veterans deserve. Donations will be used to purchase essential furniture and household items such as a bed, couch, kitchen table and chairs, cleaning supplies, linens and kitchen items. The cost to provide these essentials to each veteran is approximately $2,500. TCOG is seeking corporate, non-profit and individual sponsors to support this effort. 100% of all funds raised will be used to purchase items for Veteran’s homes. All gifted items become the property of the veteran. Contributions are tax-deductible and can be made via TCOG’s website at www.tcog.com/vash.